The implementation of the Yellowstar webbased logistics KPI dashboard has provided 3-and 4PL company Nijhof-Wassink with much more insight into its operational activities. Moreover, the dashboard simplified the invoicing process. Yellowstar developed the Logistics KPI Dashboard for Nijhof-Wassink to make the Greenlog boardcomputer data realtime accessible. 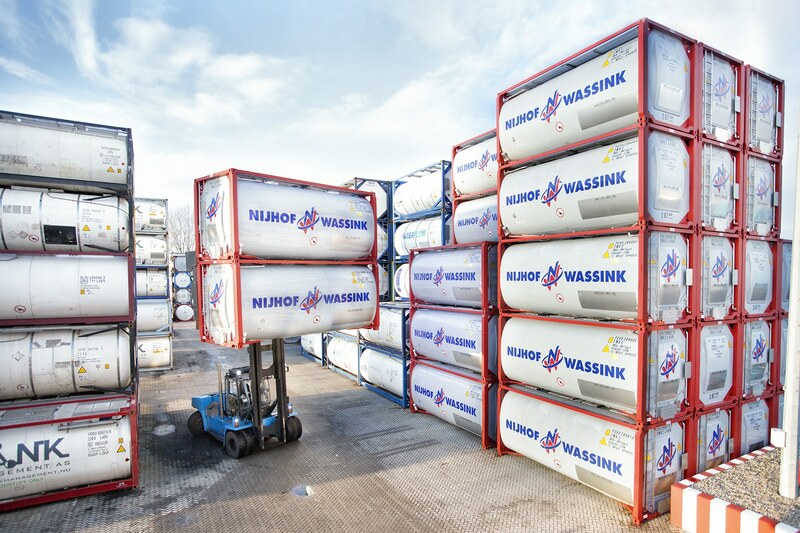 The dashboard is also prepared for the roll-out to other carriers and logistics service providers.Nijhof-Wassink had a great need for an efficient and elementary invoicing process. Now, the company uses a GreenLog database, linked to the TopIQ-board computers of GreenCat. Nijhof-Wassink enabled Yellowstar for the implementation of the Logistics KPI Dashboard.The Logistics KPI Dashboard translates raw data from the GreenLog database to predefined rides. Per trip and per category, the dashboard gives insight into the consumption of resources. 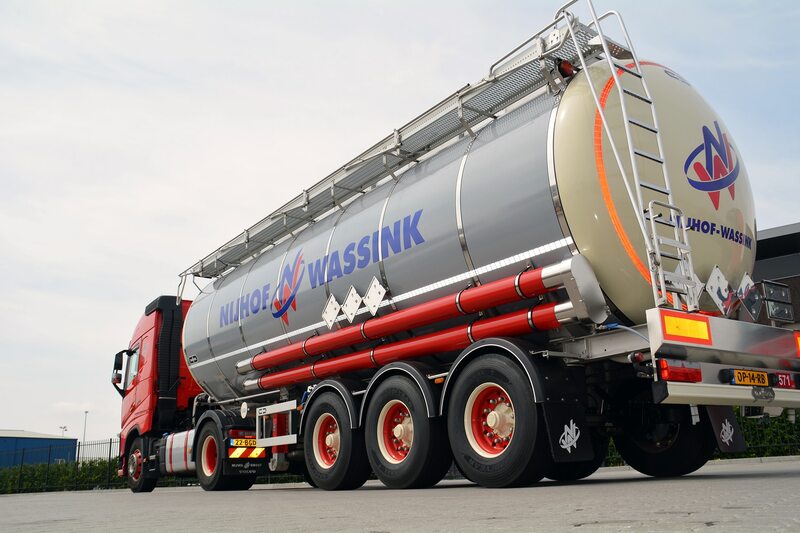 This new way of reporting and invoicing ensures the administrative operations of Nijhof-Wassink seamlessly and efficiently meet the demands of its customers. The carrier is satisfied with the possibilities, supported by the Logistics KPI Dashboard. Frank Wageman (IT- application engineer) of Nijhof-Wassink: "the GreenLog database of our TopIQ-board computers is loaded with activity records. Yellowstar has built a dashboard which logic and intelligence, so all accounted operations can be translated into trips. The dashboard uses a conditional format, which supports and stimulates the users by checking the data of trips. "Employees of Nijhof-Wassink can now easily perform control tasks, which isn’t a luxury according to Wageman, but rather a necessity for providing good service to its customers. "Until the implementation of the Logistics KPI Dashboard we didn’t had the guarantee that the raw data from GreenLog was 100% correct. Now, we do have this guarantee. Trips which need to be controlled are now easy to identify and correct."